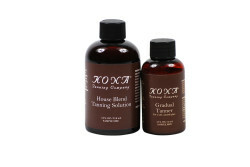 Limited Time: Sample the House Blend Tanning Solution AND Get a FREE Sample of Our Gradual Tanner! Not Every Artist Uses Paper and Paint. 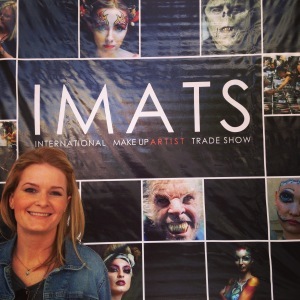 Kona Tanning at IMATS Los Angeles! 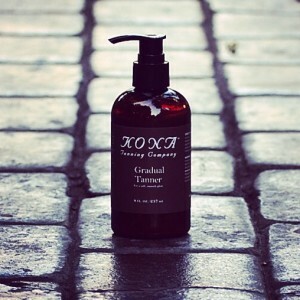 The Kona Tanning Gradual Tanner Goes PARABEN-FREE!